individual resident’s needs so that the prescription part of their health care can be stress free. compounding pharmacy, and a retail pharmacy in the state of Ohio. same personalized service that was the cornerstone of the company’s reputation 79 years ago. 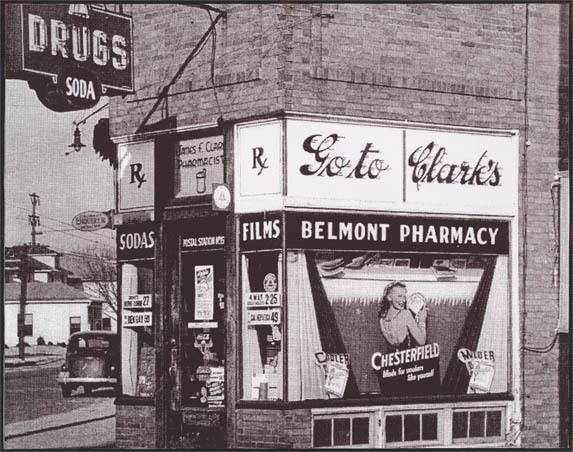 and now has become Independent Rx,still owned and operated by the Clark family. 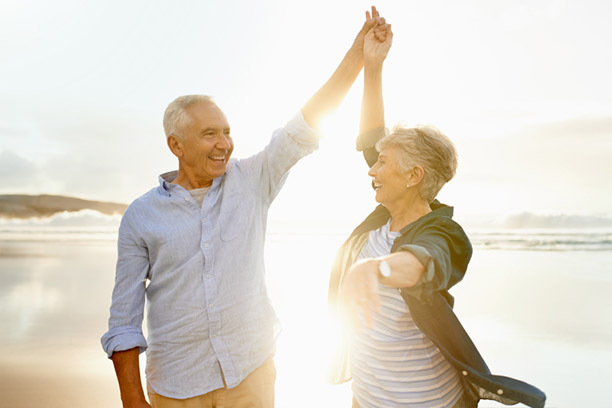 Why chose Independent Rx Long Term Care? There is always a familiar voice answering your calls without any prompts. We treat all of our patients as if they were our own family. We will monitor your account and offer a cost limit option ensuring your medications are always affordable. We participate in all Medicare Part D plans and invoice all accounts monthly. ensure you are prepared for state and regulatory visits. We will work directly with the doctor to get refills for your prescriptions. We pride ourselves on personalizing our care to meet each individual patient’s needs so the prescription part of their healthcare can be stress free! Independent Rx is local and family owned. We have been servicing the Dayton area for almost 80 years. Our patients enjoy a birthday card from their Independent Rx family. We are committed to evolving and growing to best serve our patients. Our facilities and residential patients enjoy free delivery for all of their medications. Let us come to you. Independent Rx Long Term Care. Please fill out the form and help us become a better community pharmacy.